Improve the quality of the photos you take with your smartphone using the rule-of-thirds grid on your camera app. Make sure the feature is turned on as it helps a lot especially on matters symmetry, helping locate your object in the most central position of the photo. Great photos are sometimes much how your objects take up space within the view frame. The Rule-of-thirds feature got grids that help you locate your objects in the most symmetrical way possible. Different angles add different look and feel to the photo. Make sure your angle captures the most interesting aspects of your photo. Use lower angles to add grandeur and size to the object of your photo. Top angles usually make the object seem smaller. Try making shoulder-high model buildings out of carton boxes and video-capture your 5 year old child on Spiderman costume destroying those makeshift buildings from a low angle. It will be something else, like a scene from Godzilla. Well this is simple: Hold that camera still and count one to three and take that snap, much just like in the old fashioned way. Unless your camera app has an inbuilt stabilizer, your photos will look much better when your take them while holding still rather than when in movement. To take expanse breathtaking landscapes such as the plains of the Mara, switch on the Panorama feature on your camera app. Then you take a single shot of a really wide landscape by “panning” your smartphone from right to left or vice versa. Landscape photos, cityscapes and other outdoor pictures are best taken when the sun is low in the sky. This means early in the morning or late in the evening. Midday sun will totally mess up your photos with sharp shadows, or cause overexposure of light into your photo. The photo quality will appear with unusual brightness while at the same time with disturbingly distinct shadows. If you got to take photos under the overhead sun, choose an open shade area or wait for some cloud under the sun to give you that shade effect. Editing gives your photo that striking look, that noticeable difference or that touch of magic. 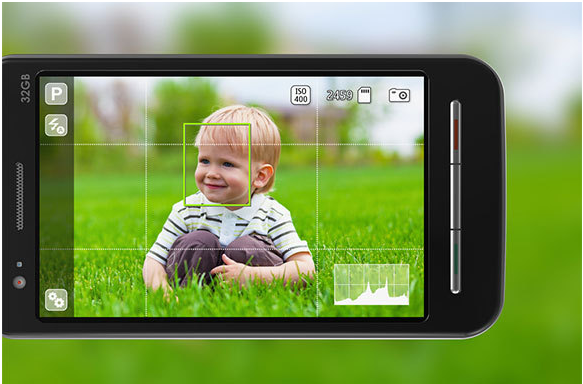 Most camera apps have an edit function where you can tweak your photos to suit your own preferences such as color brightness, color shade or add things such as comments, emoticons etc. Third-party editing apps with extra functionalities can also be downloaded free from the app store.